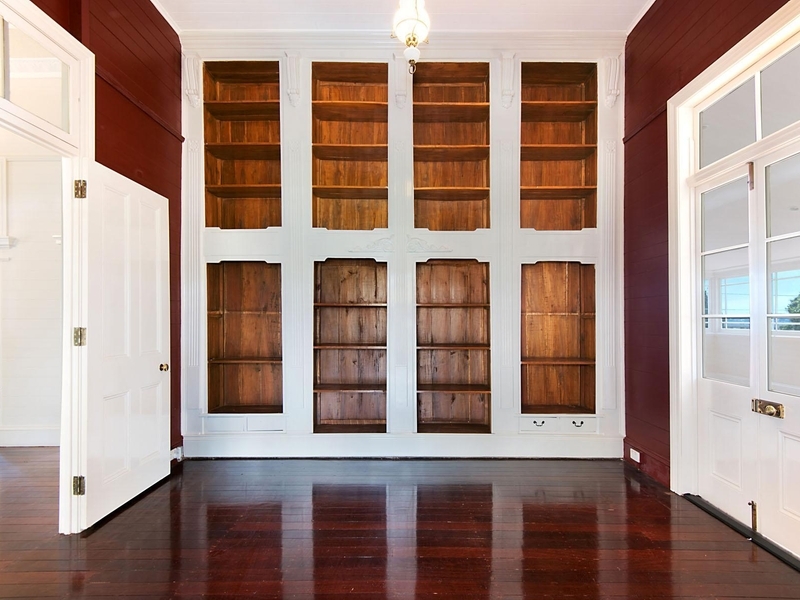 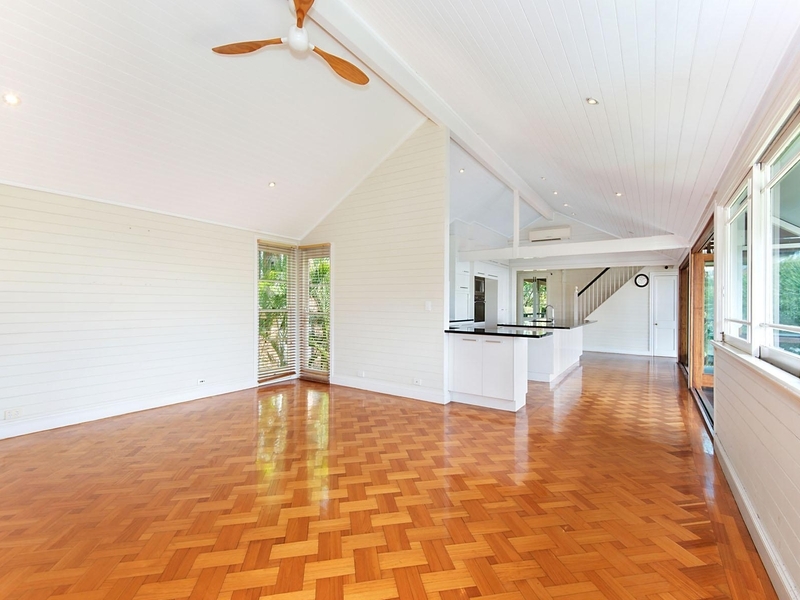 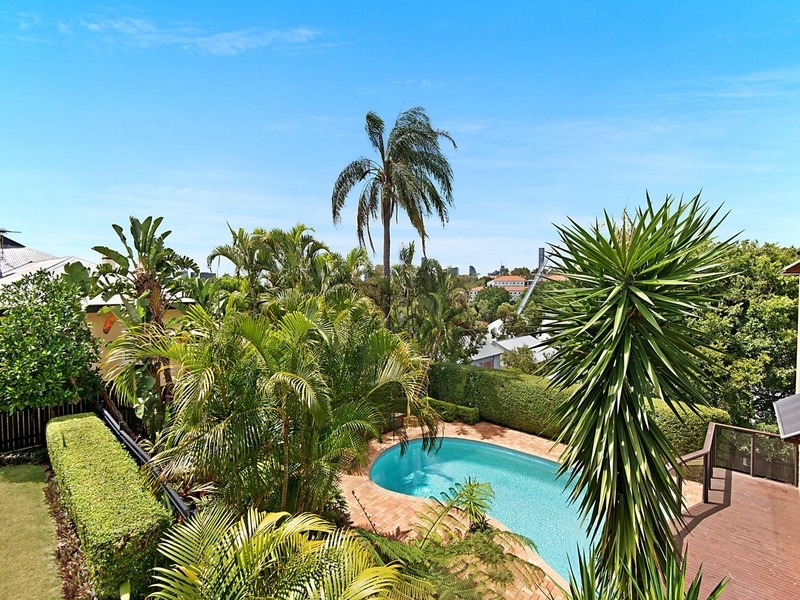 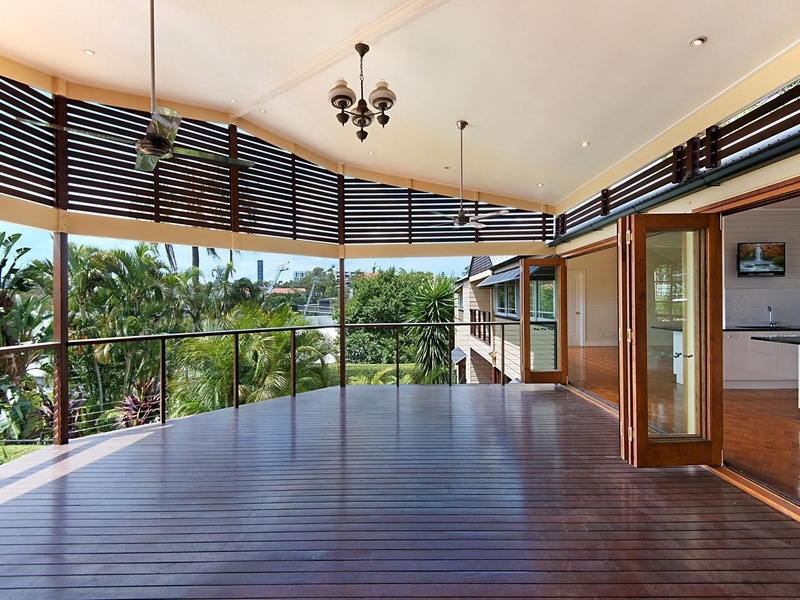 Rarely does an iconic Brisbane home of this calibre and size become available. 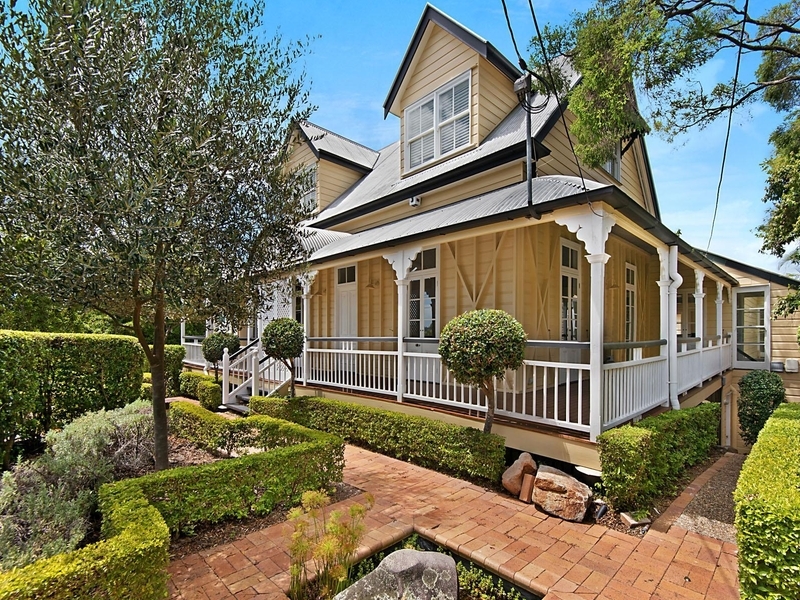 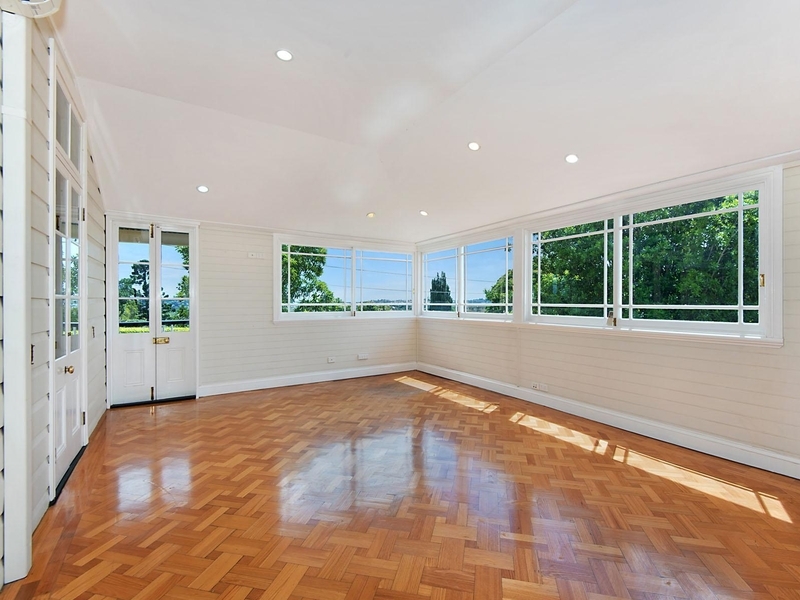 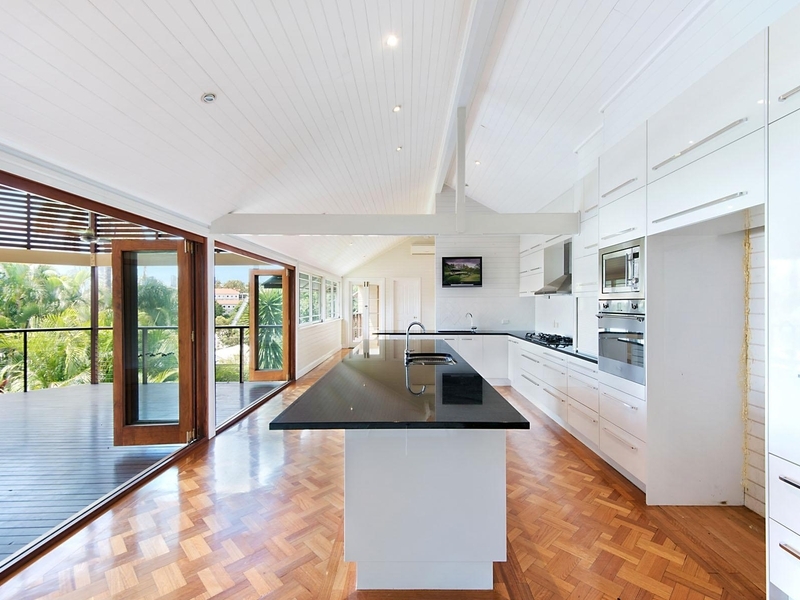 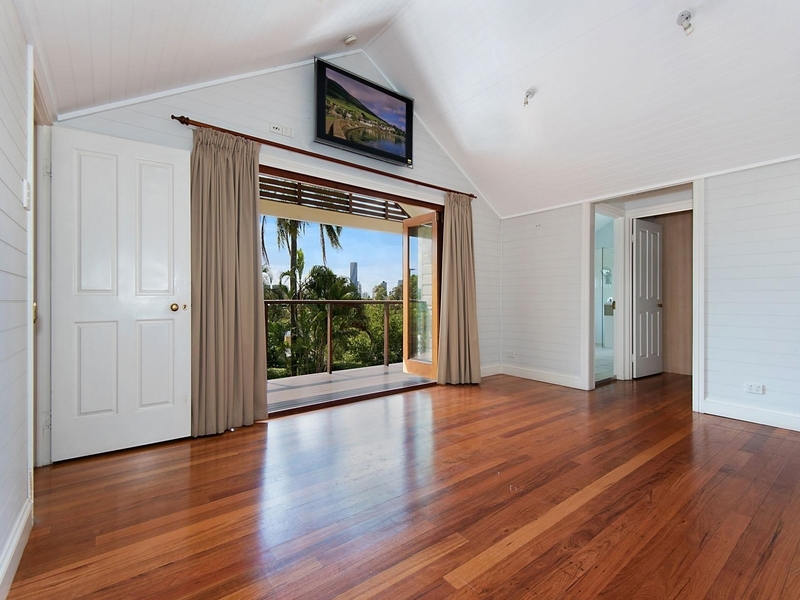 'Aberleigh House' is the ultimate entertaining home for growing family. 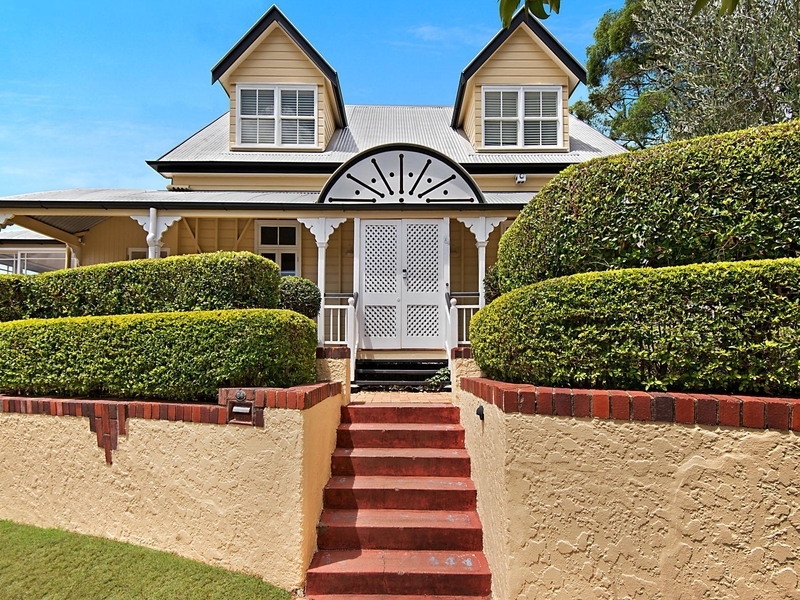 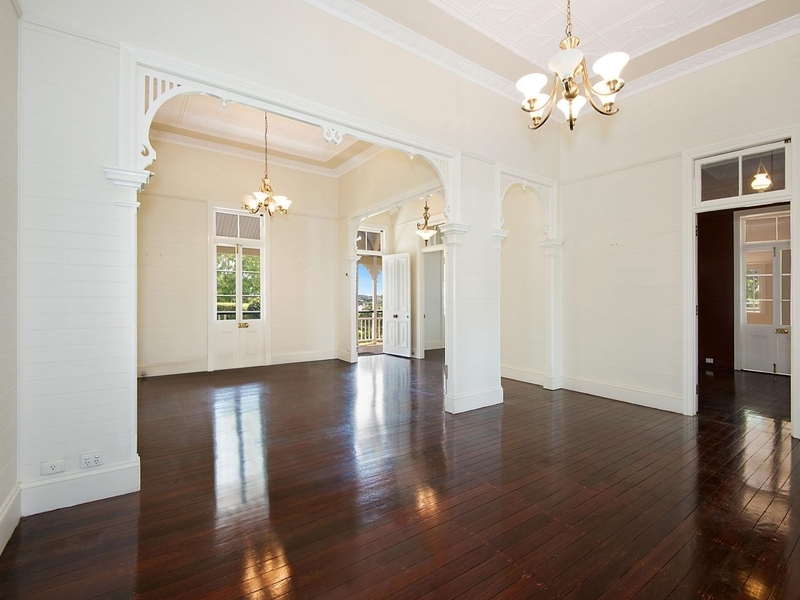 Filled with historic charm as well as contemporary features, this home is the pinnacle of grand living in the heart of Brisbane. 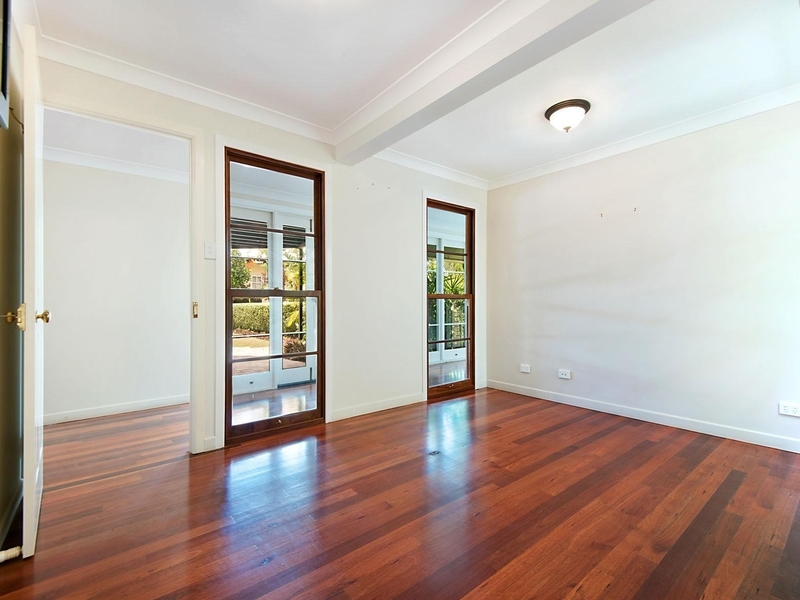 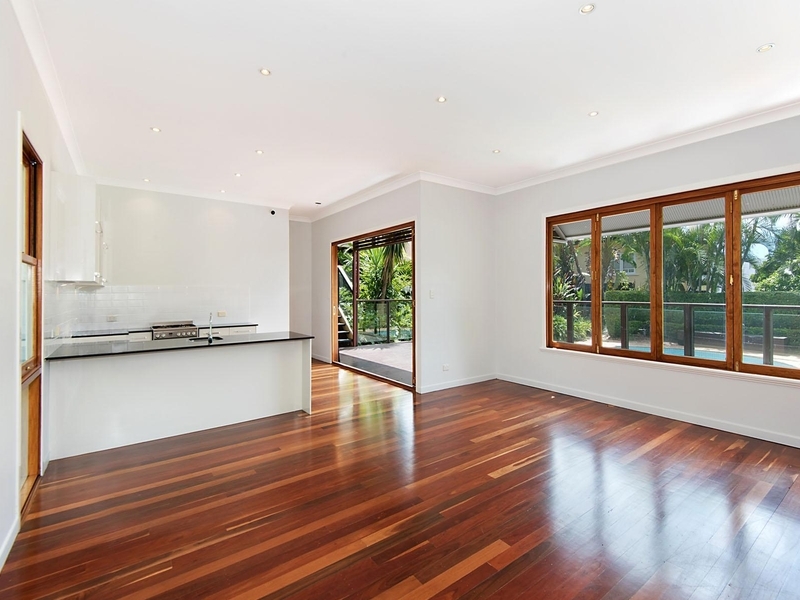 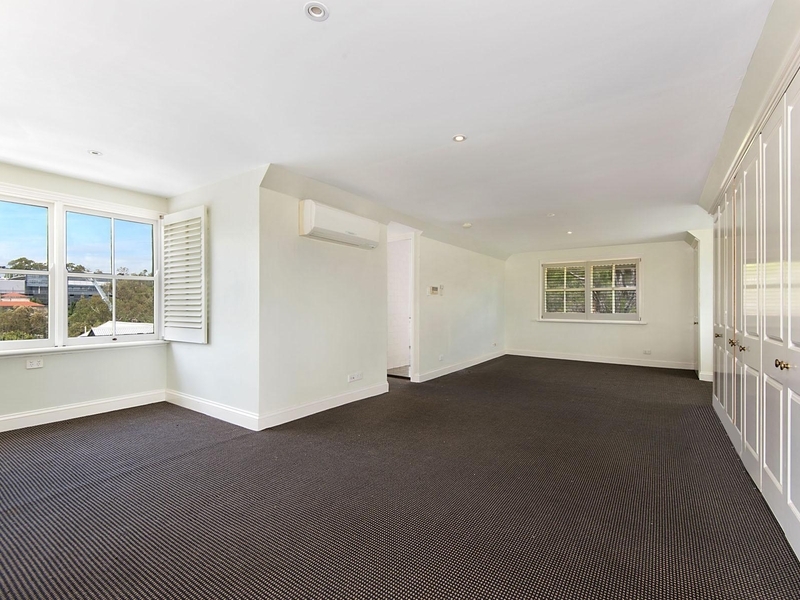 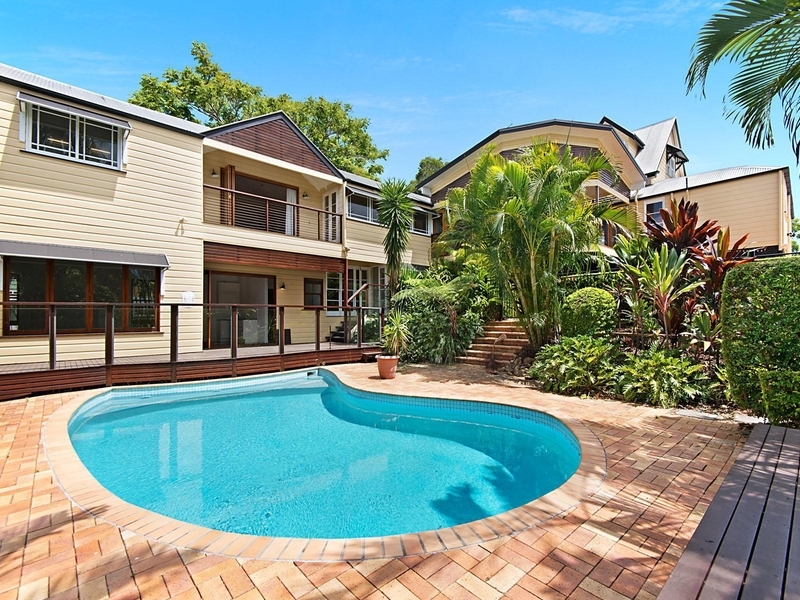 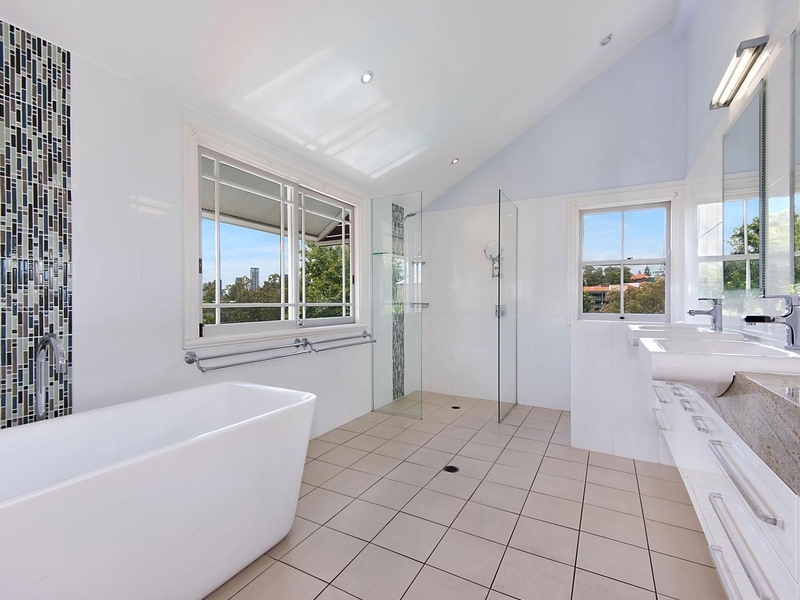 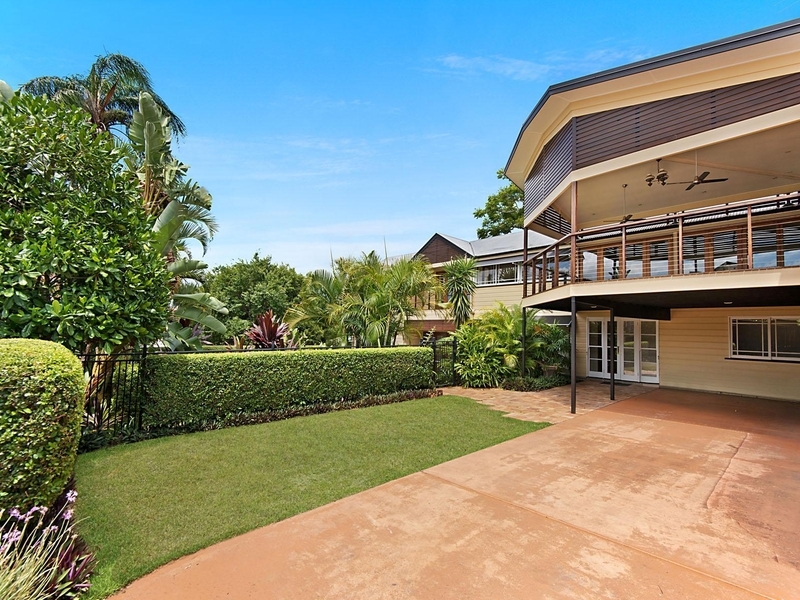 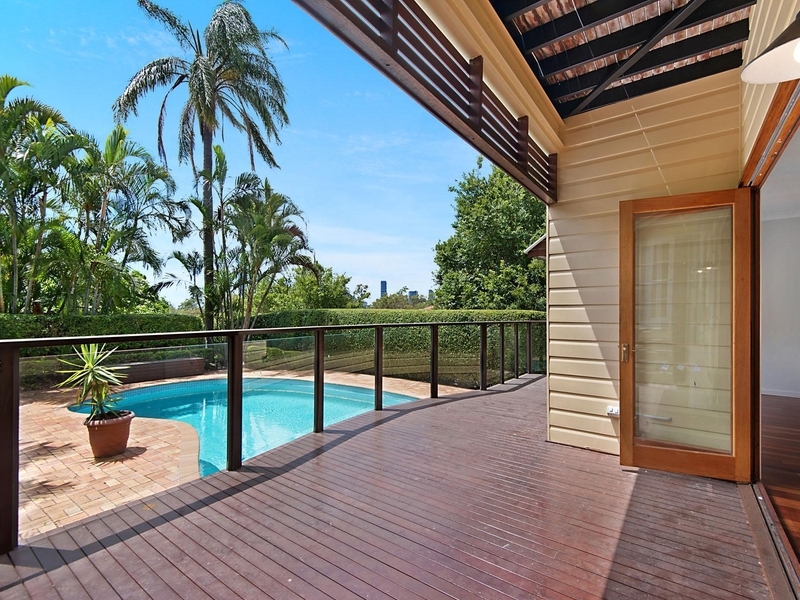 Located in the prestigious suburb of Herston, within only minutes to the Royal Brisbane Hospital and Brisbane City.